With props, a silly storyteller’s hat and a set of hand actions, Michelle introduces the children to the three main ingredients for a story: character (“Who?”), plot (“What?”) and setting (“Where?”). Then it’s story time, and children huddle in close to hear one of her picture books about the popular Halifax tugboat, Theodore Too. Students get to point out the story ingredients, and Michelle shares how she came up with the story and just how many people worked together to turn her idea into a book. This presentation is about half an hour and is ideal for groups of forty or fewer. Can you change the world with a bicycle, a shovel, or a dozen muffins? You might be surprised! Michelle’s nonfiction celebrates creative ways that people look after the planet and each other. Her novels and chapter books feature kids who fight for what they believe in. In this session, students will steer the discussion in the “Hidden Riches” game, where simple tools (like those bicycles, shovels and muffins) can help create big change. We’ll talk about how stories are central to activism, and how we can make our stories grip our readers. In a fun, interactive way, we’ll cover: developing an idea, research, writing, narrative voice, and revision. Where do writers get their ideas? How does a story become a book? Do writers make lots of money? In this session, Michelle takes students behind-the-scenes in the world of publishing. We’ll travel from story idea to published book, stopping in many places along the way, including research, writing, rejection letters, editing, covers, and foreign language editions. Michelle will share some of her early drafts, red ink and all, and we’ll play the “Truth or Lies” game, which shows how a story can be written in many different ways—not only from different points of view but also as fiction or nonfiction. (Michelle herself hated reading nonfiction as a kid, but she now enjoys reading and writing both.) Sure, a story starts with an idea, but courage, determination, and believing in yourself are equally important ingredients as you prepare to release your story to the world. Michelle comes to her workshops with games, ideas to brainstorm, a handful of writing exercises, and plenty of flexibility. Led and fed by the experiences and interests of the students, this session explores: inspiration, where to find it, and how to keep it; how to develop characters, plot and setting; and revisions. It’s all about having fun, the power of stories, and getting excited about telling them! When Michelle was a kid, children’s authors were her superheroes. Imagine being able to write stories so vivid that they can transport readers to another time and place! Not surprisingly, Michelle studied literature in university. Between courses, she helped dig a water pipeline in the Dominican Republic and flipped burgers for a summer in Germany. After graduating, she set off on a 6000-kilometre bicycle trip across Canada, mostly on her own, camping along the way. Her first published writing was travel journalism, and she enjoyed many adventures in Peru, Bolivia, Australia, and Argentina. 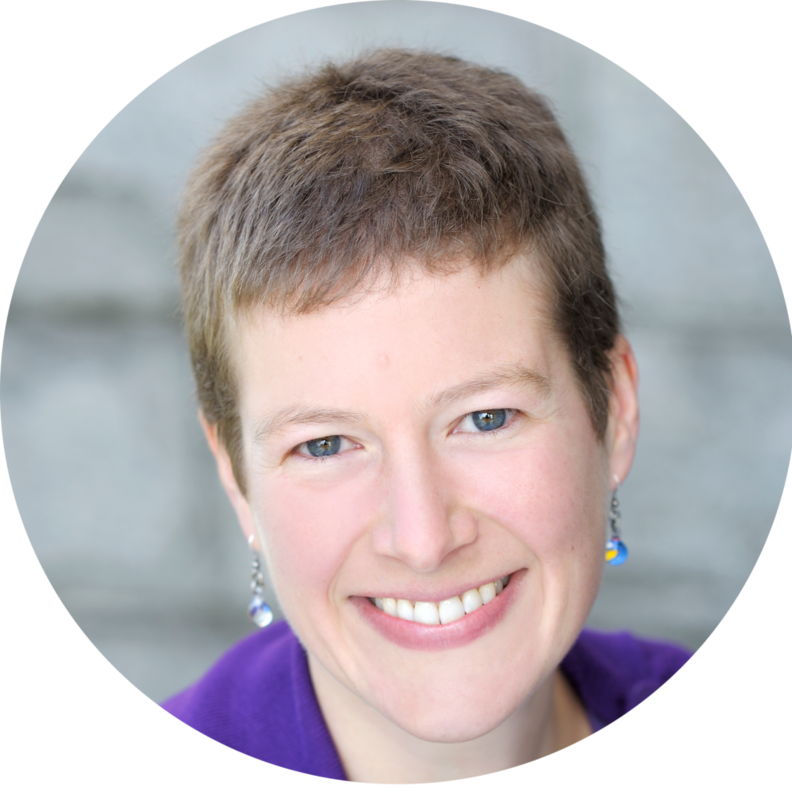 When not writing, Michelle can be found speaking at schools and libraries, riding her bicycle, foraging wild foods with her nine-year-old, or walking along the beach near their home in Victoria, BC.